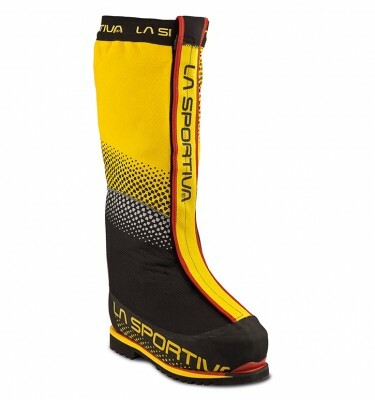 The legendary expedition boot for technical ascents in extreme cold at very high altitude: the EVEREST re-tuned to reach the peak of performance. SKU: MIG1260 Everest Summit GTX Category: High Altitude Boots Tags: Cho Oyu, Everest Brands: Millet. We always keep a full size range in stock and available for immediate delivery. 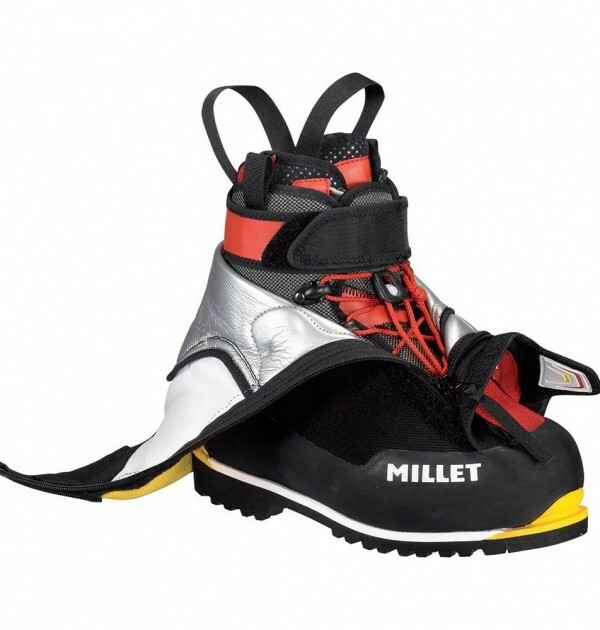 The Millet Everest GTX boot is our recommended boot for any high altitude expedition. 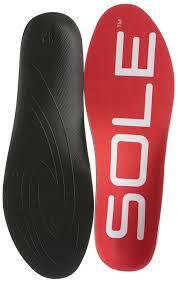 It is a regular on 8000m peaks and is regularly used in our expeditions on Everest and the other seven summits. 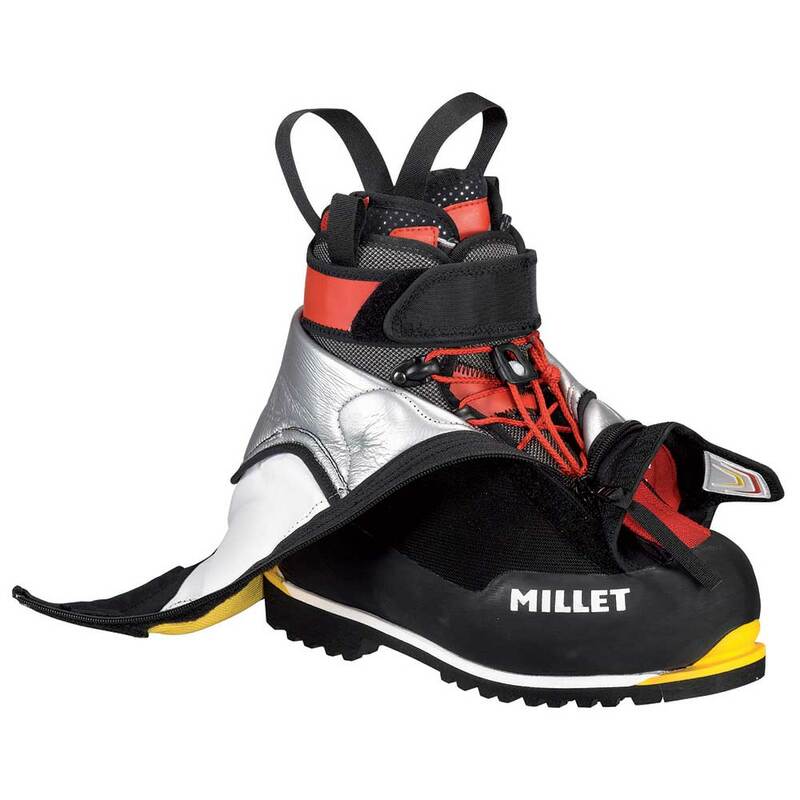 The new Gore-Tex Top Dry Fabric is has helped Millet to reduce the weight of this boot by 10%. 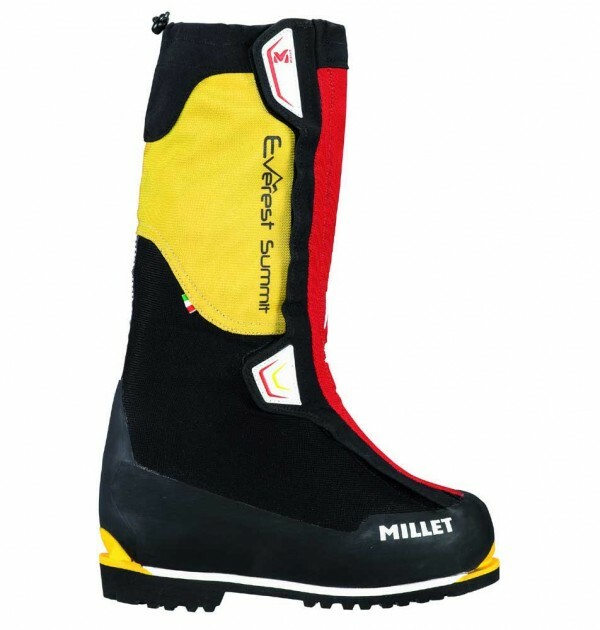 If you need any help with the expedition boots that we offer, please feel to ring is in the shop (015394 33794) to discuss which model will suit you best for fit and for your expedition. 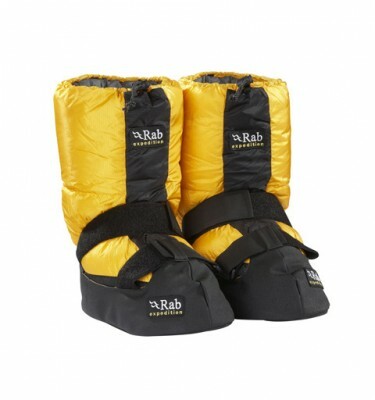 When fitting Crampons, all boots over size 12 must use the Black Diamond Serac crampon in conjunction with long bars and the Grivel extra-long crampon straps.